The Security Manager attached to Lanka Phosphate Ltd, Ranjith Priyantha Kiriella arrested on suspicion by Eppawela Police in connection with the fire which destroyed the company office building on June 21 was remanded till December 26 when he was produced before the Thambuththegama Magistrate Bandara Illangakoon. The company's supply division, Audit division, Record room and employees rest room were completely gutted in the fire destroying vital documents including those pertaining to the FCID investigations into the acts of alleged fraud and corruption committed in the company during the past regime. Eppawela Police which investigated the incident submitted a report to the Thambuththegama Magistrate and subsequently the Government Analyst who probed the fire on the Magistrate's orders reported that the fire was not due to natural causes but caused intentionally using a flammable oil. The Eppawela Police which questioned 18 employees attached to the company and recorded statements from them arrested the Security manager for allegedly preparing false documents when he arrived at the police station on December 16 to give a statement. Producing the suspect Security manager in court police said the suspect had obtained a transfer to the Colombo Head Office on the pretext of urgent official duties when he should actually be stationed at the Eppawela factory which housed nearly 99 percent of the company's assets and resources. The suspect had failed to take any action against security officers who neglected their duties during the fire. Police said the suspect had also prepared false documents to pretend that he was at the Colombo office by signing the leave register to indicate that he left at 3 am on June 21. 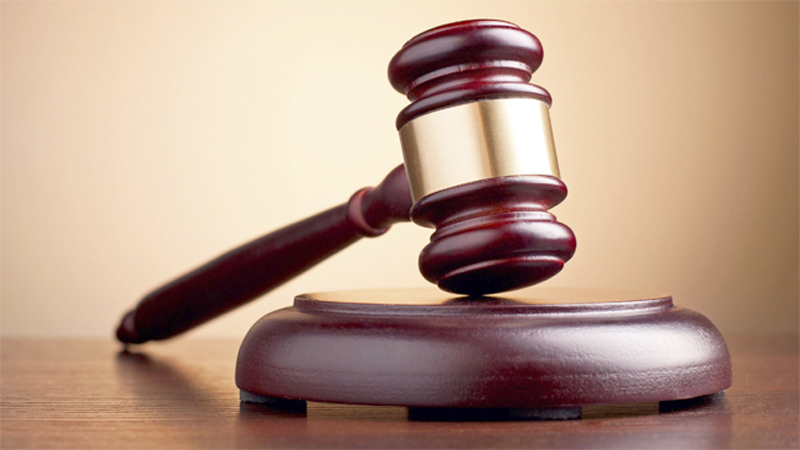 The Magistrate remanding the suspect ordered the police to obtain evidence to establish that the suspect was in Colombo on the day of the incident and submit them to court on December 26.